Carpeting do many things for your home. It provides padding to help stiffle noise and keep you feet warmer during cold weather. Carpeting is also a great way to add color, texture and interest to your home’s décor. Clean and well kept carpeting can be absolute beautiful, however periodically your carpeting needs to be cleaned both to help it retain its beauty and to prolong the useful life of your carpeting. When it comes to carpet cleaning in Ramsey, New Jersey many residents and business owners trust Allure Carpet Cleaning to clean their carpet and bring back its beauty and freshness. With more than 17 years experience in Carpet Cleaning Allure has the experience you want and need in a carpet cleaning company. In addition, all of Allure’s cleaning technicians are fully trained licensed and insured including holding certifications from both the Institute of Inspection, Cleaning and Restoration and the Restoration Science Academy. Each and every one of their carpet cleaning technicians are passionate about what they do everything within their power to ensure that you are satisfied with the service you receive. Allure Carpet Cleaning is is a professional carpet cleaning service that conducts their business in a professional manner. Their technicians are friendly and respectful and will arrive on time and go about the task of cleaning your carpeting in an effective and timely manner. Allure Carpet Cleaning is proud of their company and the work they do and are dedicated to ensuring that every one of their customers receive the highest quality service possible, which is why they use only state of the art cleaning equipment designed to clean way down into your carpet fibers and remove dirt and debris from your entire carpeting. Their equipment is frequently inspected and undergoes regular maintenance to ensure that it functions as it is meant to function. In addition, to their skilled professional carpet cleaning technicians and their quality cleaning equipment Allure Carpet Cleaning uses only the best organic cleaning products when providing services to your home. Their green cleaners are powerful on dirt and gentle on your carpeting fibers. These cleaning products are safer for your children and pets then chemical cleaners and won’t leave behind any chemical odors or toxic chemical residue. Air duct cleaning. Allure has the right tools and equipments to remove dust and pollens and keep them from being circulated throughout living space, which may improve the air quality in your home. They also provide mold and mildew, spot and stain removal, and pet stains and odors as both part of their normal cleaning services as well as separate services should the customer have specific problems that does not require an overall rug, upholstery or carpet cleaning. They also provide water damage repair services 24 hours a day 7 days a week. Allure water damage repair technicians offer the full range of water damage repair services from water removal through the completion of permanent repairs. One of the reasons why Allure Carpet Cleaning is so popular among the residents of Ramsey is because the do everything possible to make using their services as convenient as possible. They keep extended cleaning hours from 8 am to 8 pm so you don’t have to take time off work or spend your day off having your carpeting cleaned. They also provide same day service for times when you have a carpet cleaning emergency. Allure also provides a free pick and delivery service for customers choosing have their area rugs cleaned at their facility so that you only pay for the area rug cleaning itself. Allure Knows how hard you work for your money and does everything possible to provide their services at a reasonable rate and their rates are in keeping with other area carpet cleaning companies. Allure Carpet Cleaning offers a free consultation to all potential customers. During this consultation your will learn more about the people behind the company, the cleaning methods they use, the state of the art equipment and their high quality cleaning products. You will also be able to ask any questions you may have and have any of your concerns addressed and get a free estimate based on your specific needs before you make the decision about whether or not their services are right for you. 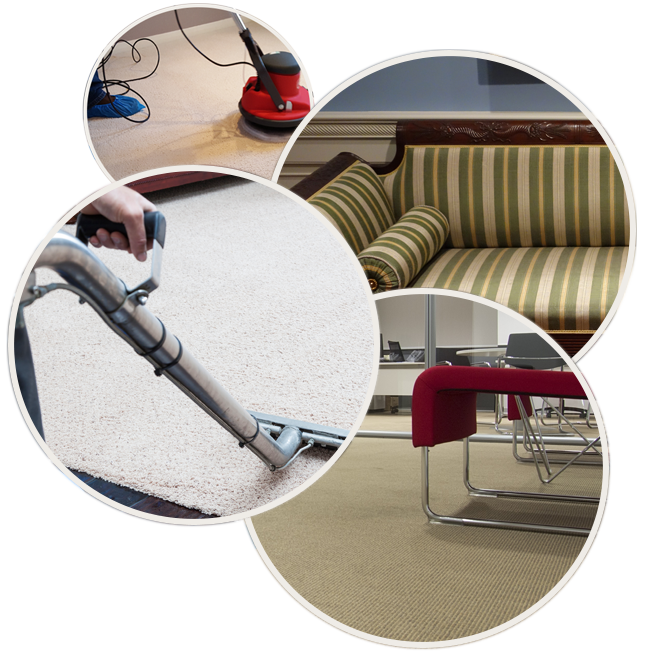 You can learn more about the individual services that Allure Carpet Cleaning provides by visiting their website at www.allurecarpetcleaning.com and browsing the individual pages dedicated to each of the services. You can also speak to their online representative to learn more about their individual services, have any questions answered, request a free estimate, or schedule a free consultation or an appointment for one or more of their services. Or you can call them at 1-732-301-6555 and arrange an appointment in person.